“Writers Writing a New World,” the theme for the 16th annual Time of the Writer International Writers Festival, was mulled over by University of KwaZulu Natal Dean, Cheryl Potgieter, at the festival’s Opening Evening at the Elizabeth Sneddon Theatre on Monday night. After a mellow musical interlude by Thungi, a Zimbabwean group, Potgieter took to the tage, noting that writers can form an activist constituency, playing a moral role in shaping our society. She mentioned that writers need to tackle gender-based violence, quoting the old adage “to know and not to do is not to know”. She also touched on the importance of writers being able to choose to write in their own language. After Potgieter had left the stage, six well-known Durban activists brought candles up to the podium and read excerpts from Footprints beyond Grey Street, paying tribute to the late Phyllis Naidoo, a “giant of a writer and social activist” who died in Durban earlier this year. Then it was the turn of the writers to introduce themselves and their thoughts around the theme of “Writing a New World”. First up was Susan Abulhawa, a Palestinian author living in the US, who has just finished attending Israeli Apartheid Week in Johannesburg. She read from her majorly successful novel Mornings in Jenin, describing herself as one of a handful of novelists who present the Palestinian story in an authentic voice (in the past Palestine has been misrepresented by authors from other cultures). Next was a feisty Jackee Batanda, from Uganda, who also emphasised the importance of Ugandans speaking for themselves. She will be participating in a panel entitled “The Writer as Reporter”, later on in the week. Elana Bregin, a Durban novelist, spoke of her most recent novel, Survival Training for Lonely Hearts, which she said uses romance as a lens to examine a troubled South Africa. She believes the role of the writer is to craft well-told stories, and engage in a “sensual dance with the greater existence”. She commended the explosion of the “online world” as creating a sense of “fun and play”, but warned that “few online things have lasting value,” stressing that the writer’s role is “not to go viral, but vertical, to leave a lasting record of the complex, astonishing and difficult world that we once were part of”. 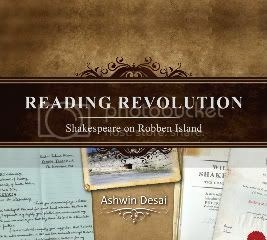 Another Durbanite, Ashwin Desai followed on from Bregin, saying that a “brave new world” cannot be written by “propagandists or cowards”. He called for writers to deliver honest “post-apartheid commentary”. Then, Nigerian Jude Dibia took the microphone, focussing on his particular interest, which is “Queer Africa”. He explained his most popular novel is Walking the Shadows, a book about homosexuality, which sold 300% more copies than any of his other books, even in Nigeria, where according to the government, “there are no gay people”. Damon Galgut tried to describe the “mysterious process of becoming a writer,” by narrating the story of how, at 12, his teacher read him and his classmates a Roald Dahl story called “Pig”. After complaints from parents that the subject matter was too disturbing, the teacher was banned from sharing any more Dahl stories. He said this piqued his interest in writing, that text could make a familiar world unfamiliar. Shafinaaz Hassim, who writes about gender-based violence, called on writers to “constantly review the effect of violence”. She said that as a writer she “tries to give violence a voice”. 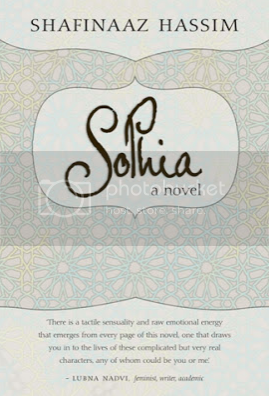 She explained that her most recent book, Sophia, a book about domestic violence, is written to encourage children to speak about hidden abuse. She ended on an optimistic note, saying that with the telling of our stories, “the poison will seep out and we will find our human light again”. Duncan Kgatea, an ex-mineworker from Rustenburg, who writes youth novels, described writers as prophets, who must be a nation’s conscience. He referred to the title of one of his books, Look into the mirror, encouraging young people to carry a metaphoric mirror with them that enhances their sense of self-acceptance. Bhekisigcino Khawula, a Zulu author from umZinto, used a translator to address the audience. There was a lovely rapport between the two, sparking a lot of laughter in the auditorium. He said he wished more people would learn to speak isiZulu. Zinaid Meeran delivered a very wacky address, saying that he “conceived of human nature as sparks flow, bringing freedom”, and that his writing reflected this. Andile Mngxitama slated SA’s democracy, saying it “meant electing the next set of fascists”. He decried the fact that ongoing violence has become normalised, asking writers to “show rulers for what they are”. He asked “how do we love, and write poetry, under such circumstances,” inviting the audience to the launch of his novella at Ike’s Books on Saturday. 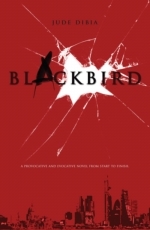 Kagiso Molope explained that mothering a boy had triggered the writing of her novel This book betrays my brother, as she had to think carefully about her role in addressing violence against women and children in SA. Nnedi Okorafor, a Nigerian author living in the US, said she felt comfortable with the theme of “Writing a New World”. She explained that Nigeria is her muse. 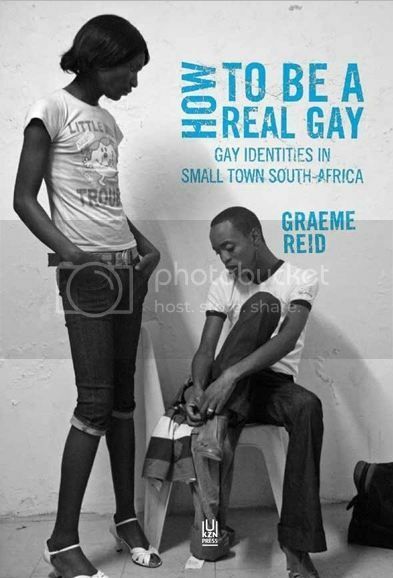 Graham Reid, a South African academic, who wrote a book called How to be a real gay, spoke of a positive global shift in attitude towards homosexuals, emphasising that many cultural traditions are “hybrid, fluid and changing”. 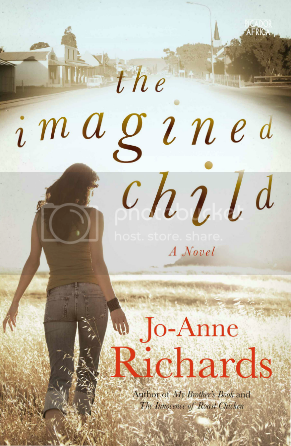 Jo-Anne Richards, who will be launching her next novel The Imagined Child at this festival said she believes politically troubled SA is a “gift for writers”. She said of her own role as writer that she “doesn’t write parables, explores rather than exposes, writing not didactically or to create invisible signposts … but to rummage through the parts of our strange new society”. She said she believes “love and redemption come from facing our own flaws”. Aman Sethi, an Indian author, whose book A Free Man documents the lives of daily wage-labourers sleeping on Delhi’s streets, said he believes the role of the writer is “to listen to those who are building the new world with their own hands”. Lastly, Jonny Steinberg read an extract from his soon-to-be-published book about a Somali refugee who walked from his homeland to reach SA.